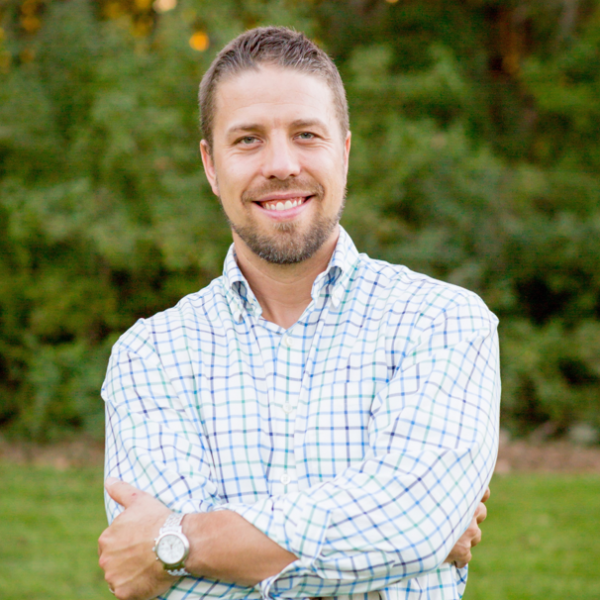 He now devotes his full-time energy to assisting other business owners in achieving their long-held dreams for their businesses by building profitable “herds” of clients through a down-to-earth, relationship-oriented approach. 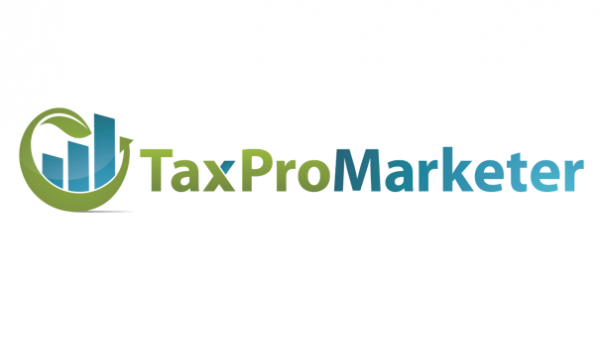 TaxProMarketer combines his relationship-building expertise (from his experience as a youth minister), his passion for effective and clear communication (informed by his English degree from the University of Virginia), and gift for writing copy that sells. He is married, and has six children, four of whom he and his wife adopted from Ethiopia and Uganda.